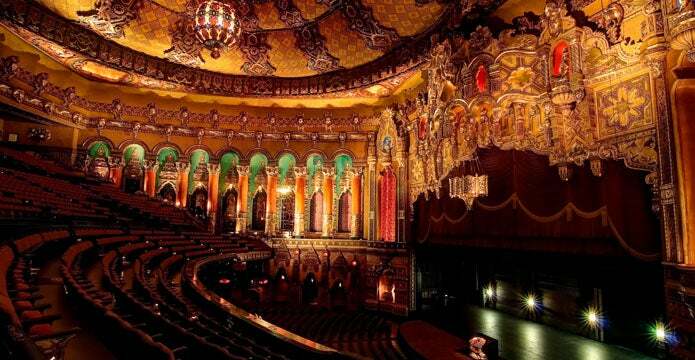 Experience Detroit’s Crown Jewel and tour the Fox Theatre! 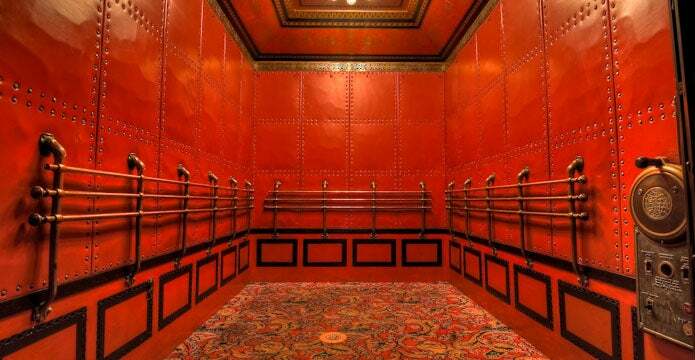 Your group will experience a behind-the-scenes tour of the magnificently restored Fox Theatre. 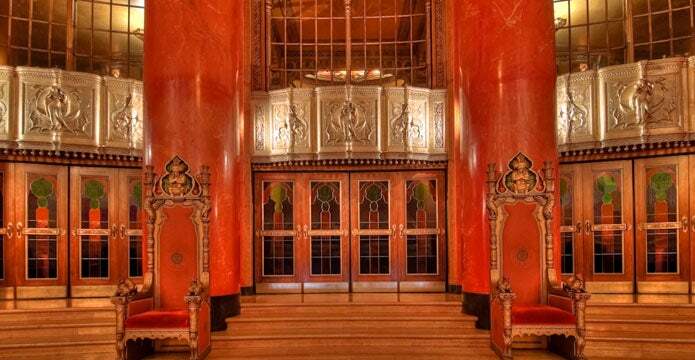 This 45-minute walking tour of the Fox Theatre showcases its exquisite beauty and extravagant architectural design. You will be awed by the six-story grand lobby, the 13-foot-diameter chandelier inside the auditorium and unique gold-embellished decorations from around the world! 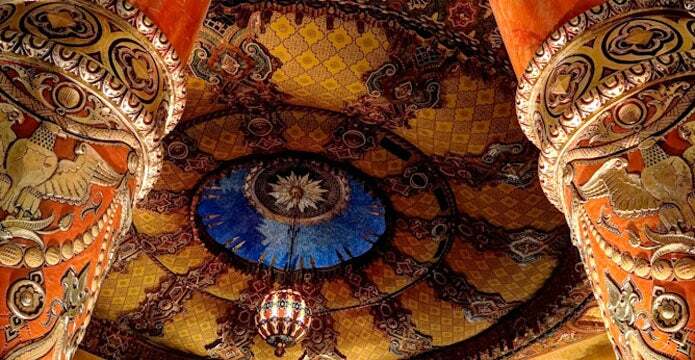 Explore the history of the fabulous Fox Theatre, which has hosted the world’s biggest stars for more than 75 years. Learn more about the legendary acts who have graced our stage, including Frank Sinatra, Elvis Presley, Aretha Franklin, Jerry Seinfeld and the Radio City Christmas Spectacular! Tours are available by appointment only, for groups of 15 or more. 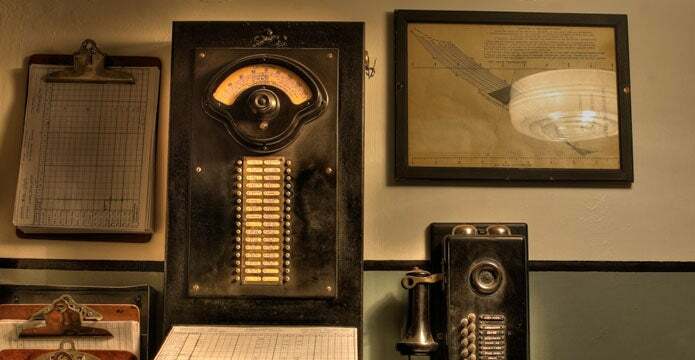 Tours are offered Monday-Friday on non-event days, and tickets are $10 per person. 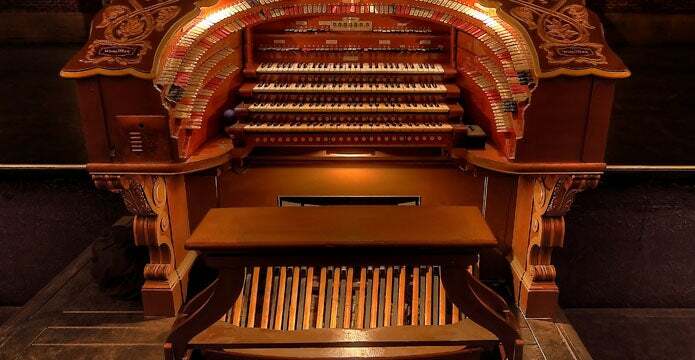 To submit a request for a tour, please fill out the form below. Please Note: Access to certain areas of the theatre is subject to change due to event schedules.